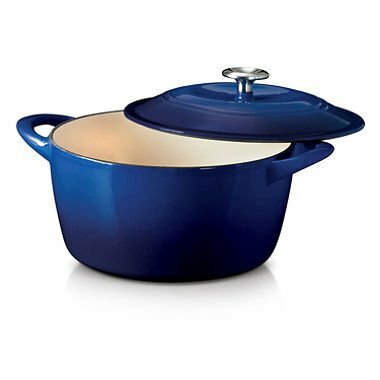 The Dutch Oven is the easiest choice for getting ready slow-cooked meals such as soups, stews, casseroles, sauces and more. Enameled forged iron distributes heat slowly and flippantly to tenderize and self-baste meats, poultry and vegetables, and lock in fresh flavors. 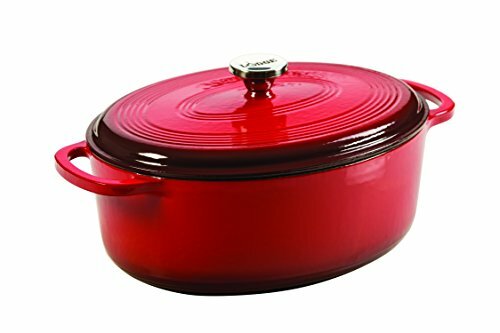 The porcelain enameled finish is gorgeous, long-lasting and removes the want to season the cookware. 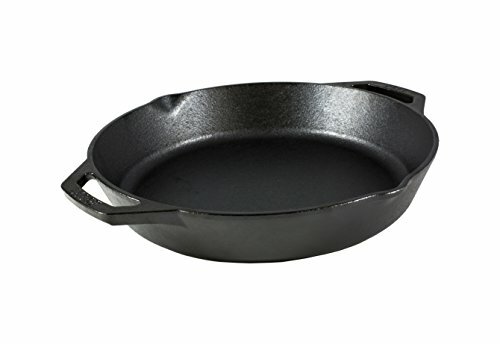 The sloped sides of the vessel make it easy and convenient to baste, stir or serve.